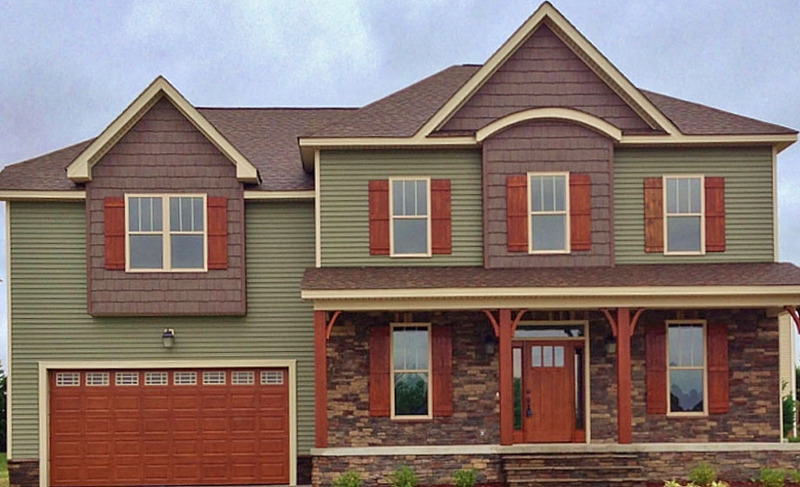 For over 20 years, Stone Construction has been the leader in New Residential Construction in the Wayne County, Goldsboro, NC markets. Attention to detail and quality craftsmanship is what sets us apart from the rest. From the design phase to the final walk through, you will find that your experience with Stone Construction will leave a lasting impression. As our moto says, we are “Building A Reputation On Quality”. 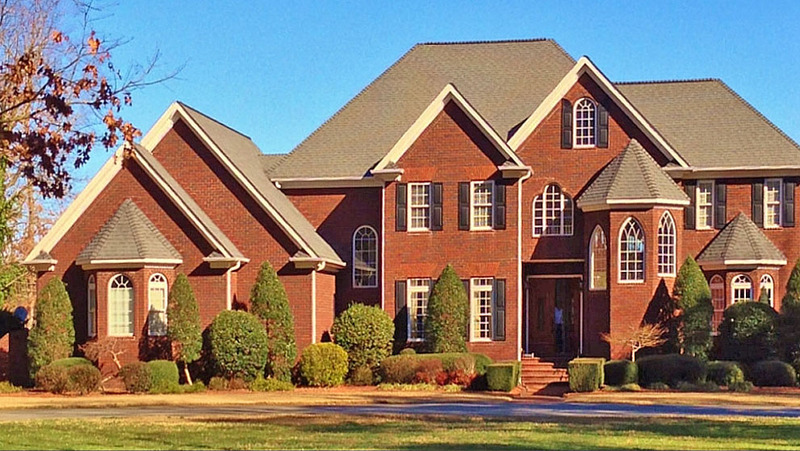 Goldsboro, North Carolina’s Premier Custom Home Builder since 1993, Bobby Stone began in the construction industry as a carpenter’s helper in 1976 at the age of 15. After his father, Major Bobby Stone retired from the Army, he decided to do construction work and he got Bobby his first construction job. Thru high school and 2 years of college Bobby worked in commercial building each summer. It was after college that Bobby began in the residential field in Raleigh, N.C. with the ability and desire to learn everything he could about becoming a Home Builder. The first step came after only a couple of years in the industry by starting his own subcontracting business. Bobby was competent in all aspects, from laying out the house, digging and pouring the footings, framing, exterior siding and interior trim. Bobby learned the business side of the industry from his mother, who was the bookkeeper in the construction industry.His goal and his dream of becoming a licensed Home Builder became true in 1993. 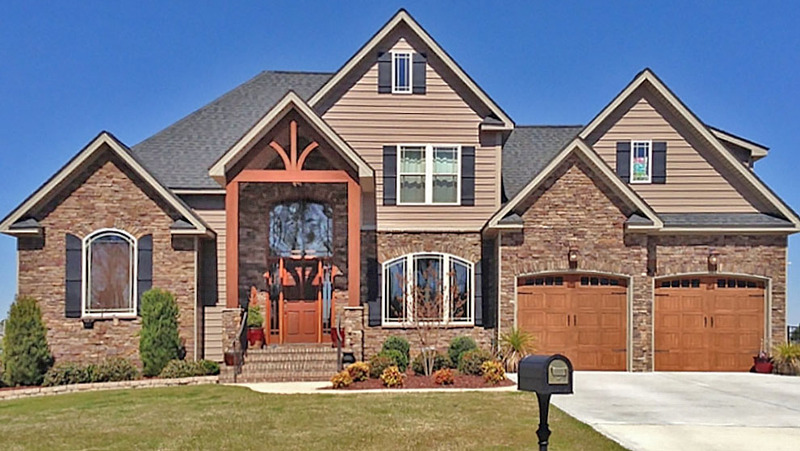 Upon receiving his license for both commercial and residential building, he landed his first custom home and quickly became Goldsboro’s Premier Custom Home Builder. With Bobby’s vision and cutting edge technology, he has a gift of turning an average home into a unique master piece, regardless of size or price. Bobby is very patient going above and beyond for his clients making the building process fun and easy while developing life time friends. 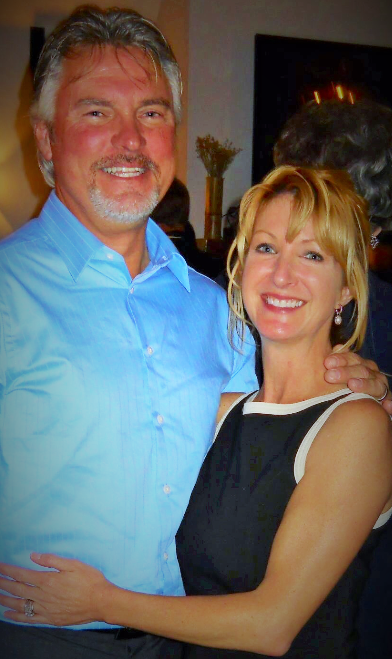 Bobby has 3 sons and is married to Julie Talton Stone who owns Carolina Living Real Estate Company. 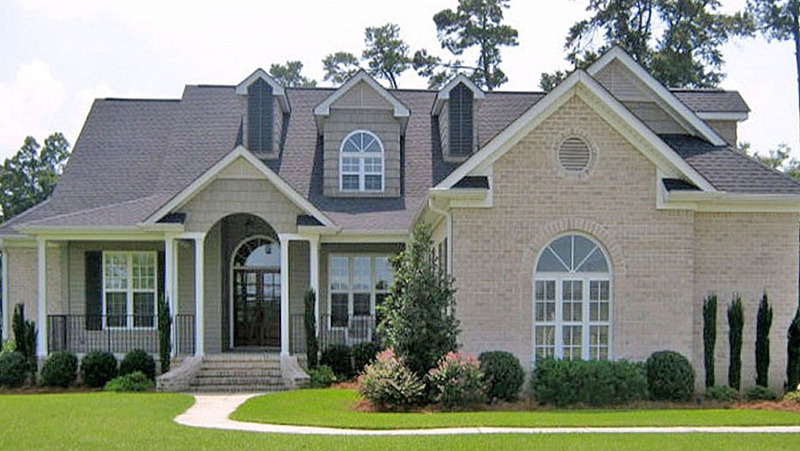 © Stone Construction, Inc. • General contractor for new homes in Goldsboro and Wayne County. NC near Seymour Johnson AFB.